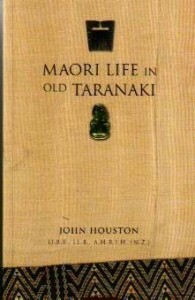 There is actually quite a reasonable literature now available dealing with the New Zealand Wars. The books and other sources listed below are perhaps the best of these resources available, though the list is not complete and will be added to shortly. 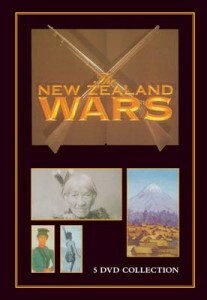 David Green, Battlefields of the New Zealand Wars, Penguin Books, Auckland, 2010. Ian Knight and Raffaele Ruggeri, The New Zealand Wars 1820-72, Osprey Publishing, Oxford, 2013. Richard Taylor, ‘British Logistics in the New Zealand Wars’, PhD thesis in History, Massey University, 2004. James Belich, The New Zealand Wars, 5 DVDs, Television New Zealand, 1998, Distributed by Silver & Ballard NZ Ltd, Auckland.